Let me tell you about my competition year. 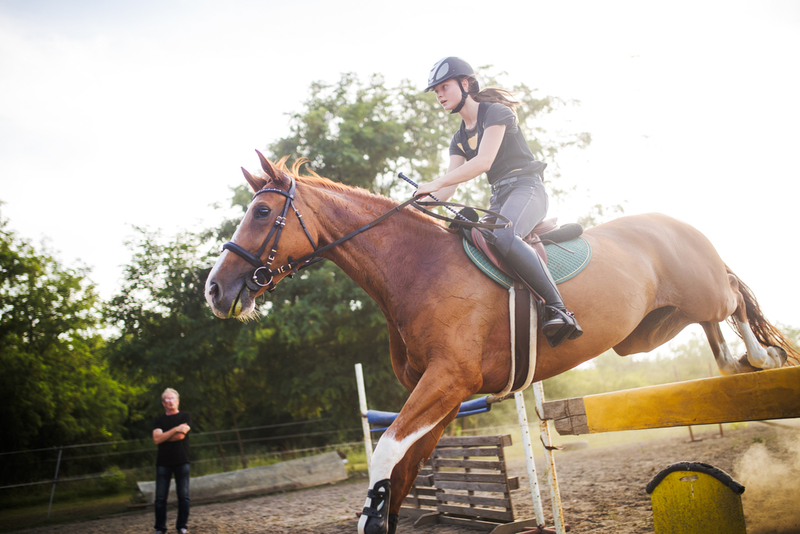 Although I have been very passionate about horse riding since I was small, I was only into show jumping for a couple of years. I really became serious about it when I got Midnight and started training him. I have since started to join competitions – and we are improving slowly but surely. Admittedly, this year was not as eventful as I would have liked. I was only able to join two events this year and none of them were really fruitful. I guess I need to step up my game for next year. 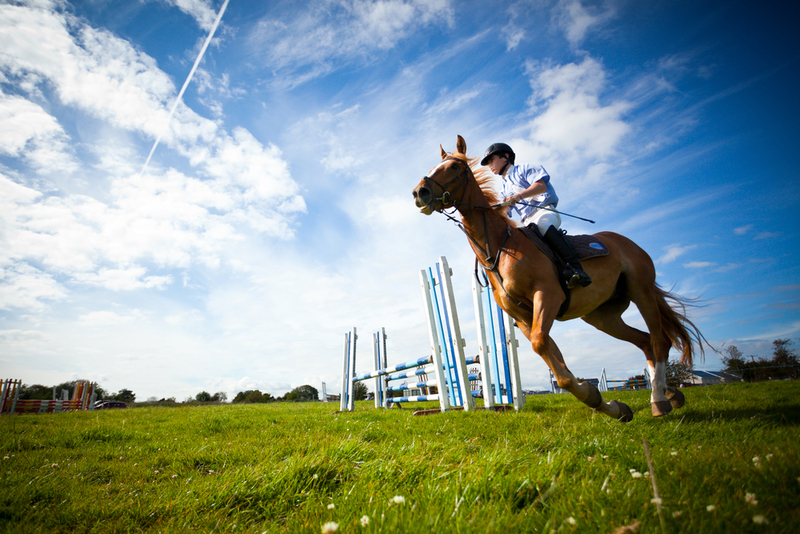 I joined two events through the British Showjumping Association. 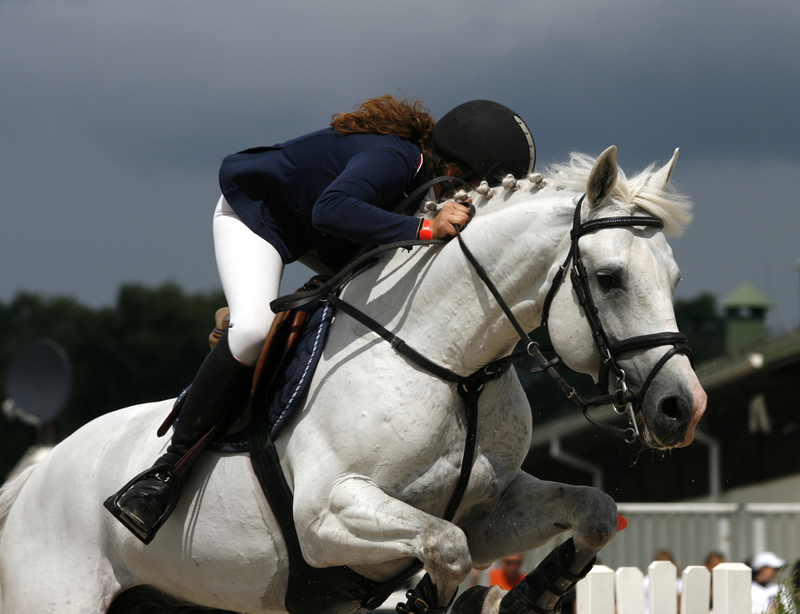 The first is the Discovery Competition with a maximum of 1.00 metres and the Newcomers 1.10 metres. In both of these events, I used Midnight as my partner. As I mentioned in another article, I am still training Hope. If we stick to our schedule and if she is able to sustain the improvement in her skills, I should be able to team up with her for competitions next year. But for this year, it was usually just Midnight and me. While Midnight and I were able to qualify for the major event, we were not able to place. I think I pushed Midnight too far. In my last competition year, Midnight was able to help me win an award. But this year, our cards were just not in our favour, I guess. All the more reason for me to be aggressive in training with Hope. I will no longer join events for the rest of the year but I have plans of watching a couple of show jumping events – one in Olympia this December and another in Liverpool. My plans for the next year is to make Hope join a lot more competitions. This is why I need to stick to our training schedule. When it comes to the events, I have not yet decided where we will join. I am thinking about joining the Blue Chip Championships in April of next year. It will be held in Hartpury, Glos. There is another event in June that I think I can join – the Bolesworth show jumping event in June of 2018. It will be held in Chester, Cheshire. If everything goes well, I should be able to include Hope in these events. I really want her to start competing. Hopefully, my competition year in 2018 will be more fruitful and rewarding than this year.